Shot from a walkway opposite Akihabara station. It feels both high tech, and run down. 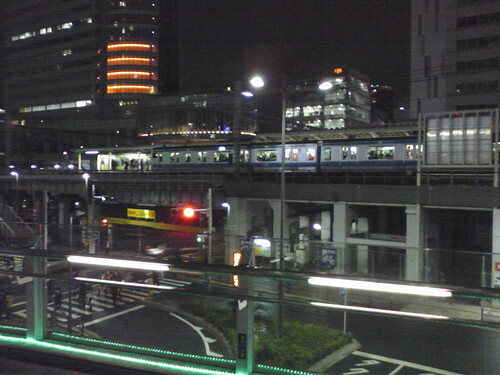 This entry was posted in Photos, Travel and tagged Akihabara, Japan, station, Tokyo, train. Bookmark the permalink.